This past week flew by, and I don’t feel like I have anything to show for it. I added nothing new to the WIP, but spent more time promoting The Gemini Connection and getting ready for a book fair I attended Saturday. This was my first time at Kentuckiana Authors Book Fair in La Grange, KY, just outside Louisville. 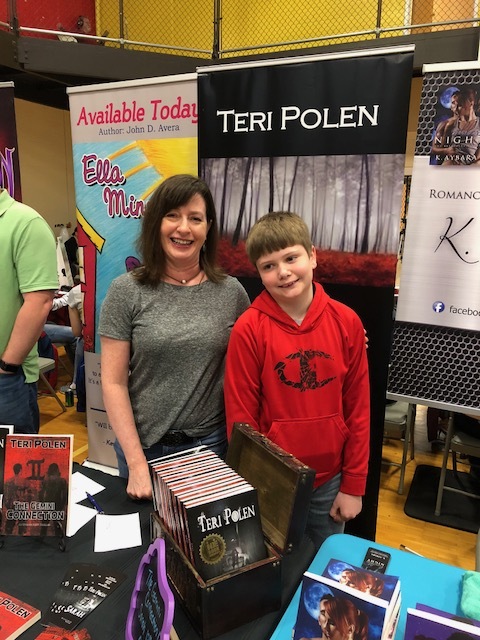 Because of the rainy day, attendees weren’t stampeding the doors, but I made a few sales, met some new authors, and spoke with a couple I knew from other bookish functions. Without a doubt, the highlight of the day was meeting Lucas, a huge fan of Sarah! He and his mom read the book, then discussed it in ‘book club fashion’. He thought it was really cool that my cat had inspired the plot for Sarah, and was excited to begin reading The Gemini Connection. 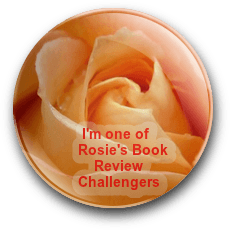 Hearing how readers enjoy your book makes up for all those frustrating writing sessions. I’m about four episodes into Altered Carbon on Netflix, and knew in the first ten minutes of beginning the series that I’d be finishing it. Joel Kinnaman (Suicide Squad, House of Cards) is compelling in this blend of sci-fi, futuristic thriller, and dystopia, and I’ve been a fan of James Purefoy since The Following. 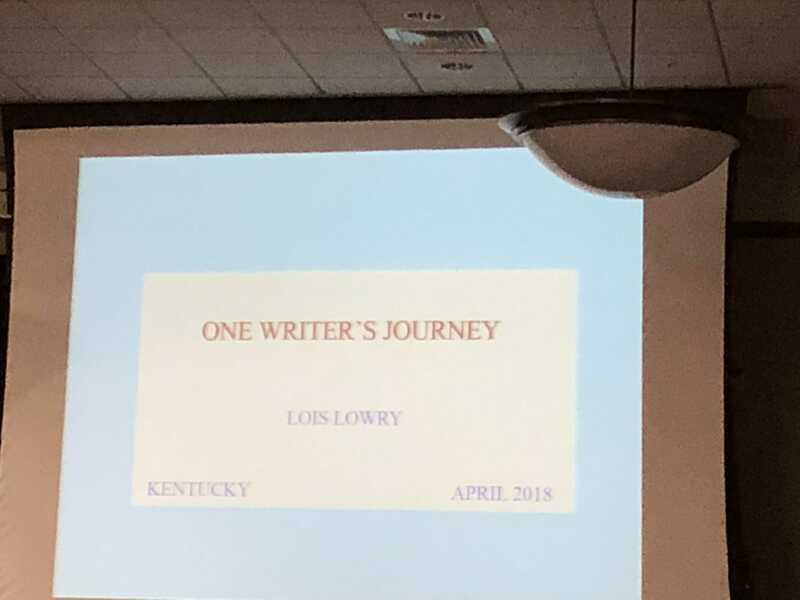 Last Thursday night, our local library hosted Lois Lowry, author of The Giver, and I, along with hundreds of other people, had the pleasure of attending. 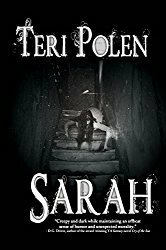 She spoke about her personal writing journey, revealed snippets of a current WIP, then shared early rejection letters she’d received from publishers and humorous letters from fans. Such an enjoyable evening! Sorry the picture is so small, but that’s the best my phone could do from that distance. I have a lot of bookish events coming up this week. I’m thrilled to be participating in the SOKY Book Fest this Saturday here in Bowling Green, and in connection with that I’ll be attending a literary salon on Thursday night, Children’s Day Friday, and an author reception that evening. I’ll definitely be adding to my TBR – already have the list made! You accomplished a lot this week. So cool that you got to meet and talk with Lucas. I’m sure that made his day, and that alone makes for a productive week. Well, when you look at it that way – guess I did have a productive week, Staci! Teri, being in those book fairs is a big accomplishment if you ask me. How fun that you got to meet Lucas who enjoyed your book. I now that had to feel great. I’ve reached the point where unloading the dishwasher is a big accomplishment… 😀 Hugs. It was such fun meeting him, Teagan. With the dishwasher, I psyche myself up to unload it – but it’s the dusting that’s usually the last thing to get done. And it’s been weeks. I’d say it’s time. Sounds like you’re busy with fun events. Best of luck. Anything involving books is always fun, right, Tom? Thanks! Yes, I did – very rewarding. Thank you so much – you just made my gloomy Monday! Sounds like a good week to me. Lucas sounds like rocket fuel for an author, so I’m glad you got to meet him. He certainly did wonders for my ego, Craig! That’s so cool that you have groupies! 🙂 That’s the best, isn’t it? My first young groupie – lol! You are busy, busy, busy! And I love how excited Lucas was to meet you! I’m doing a book signing at an author fair the end of the month and have yet to get everything together for it. Even if I don’t sell a lot, I’m looking forward to networking with others who love writing–and reading! Exactly! Even though rain kept a lot of people away, I had fun talking to other authors and learning about their books, seeing who was going to other book events, etc. Any time I can talk about books, I’m having a great time. My friend designed the banner – and did an excellent job. I didn’t actually get to meet Lois Lowry (just saw her from about 20 rows back), but hearing her speak was awesome. Definitely an 11! And yes, it was cool stuff. A once in a lifetime opportunity. It looks like a lovely book fair to have attended, Teri. It sounds like you did quite well. I had such a good time, Robbie – just had to restrain myself and not buy more books!